Take the hassle out of staying hydrated when being active or in warm weather. 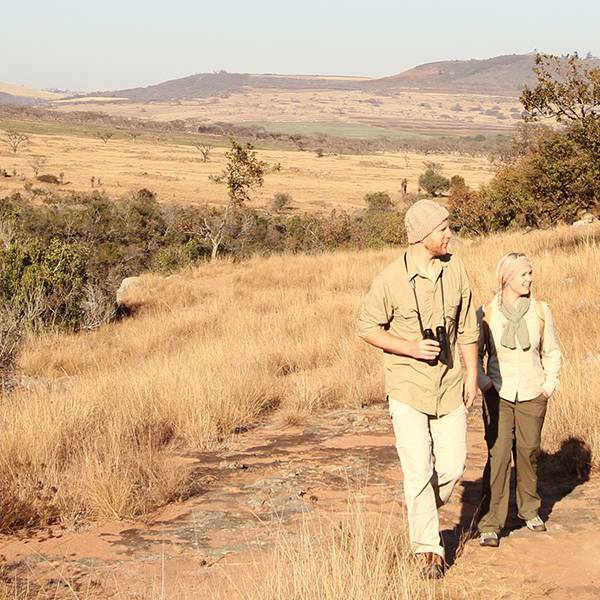 Carry your personal water source with you as a backpack - the game drive, walking safari, hiking, and outdoor companion. 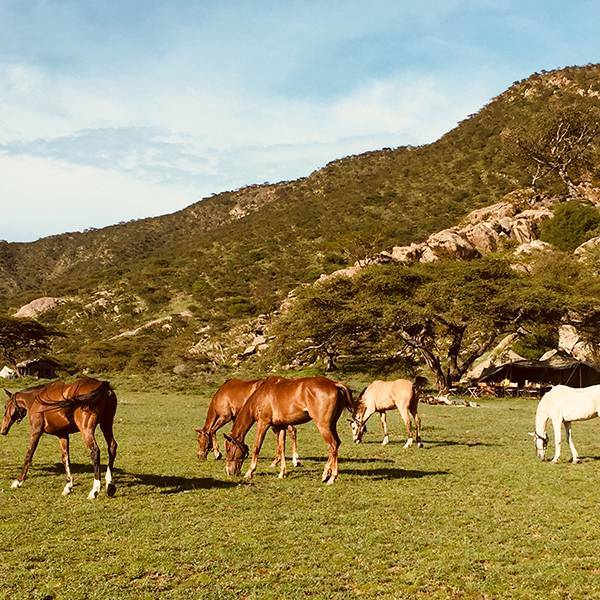 Without taking the necessary provisions, it is easy to become dehydrated on safari, in warm-weather destinations, or during active outdoor activities. For African travel, hiking, camping, or any activity where there may be a question mark around the frequency of water availability, having your own hydration pack can make a big difference to your adventures. 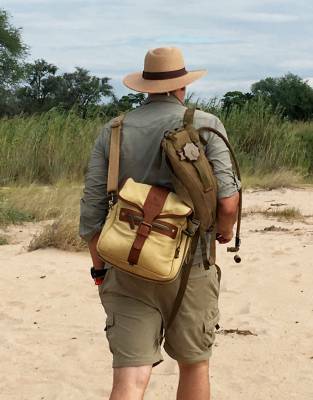 The Active Safari Hydration Pack packs relatively flat into your luggage and will come in very handy for walking safaris, treks, game drives, and almost any activity as you explore in the African heat. Worn on your back or kept by your side, the woven tube and mouthpiece give access to cool, critical water even when you're on the go. For the conscientious traveller, this hydration pack is also a way to avoid buying bottled water and a way for you to say no to plastic on your travels and every day. With a generous three-litre capacity, this is a small way to make a big difference. Beyond your safari, you will find many different uses for your hydration pack. From trail runners and mountain bikers to a weekend birding in the countryside or your next camping trip, this is the easy way to keep water with you. The reservoir technology employed has anti-bacterial properties, which means it requires little cleaning and great tasting water every time you use it. 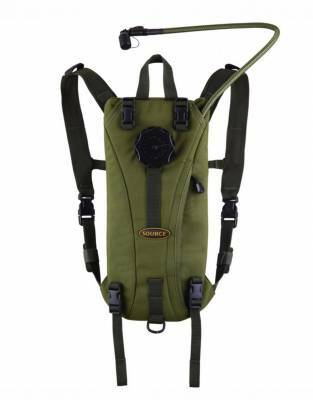 Easily worn as a backpack, with added stability through the sternum strap, the shoulder straps have quick-release functionality and can be stowed in the back compartment. 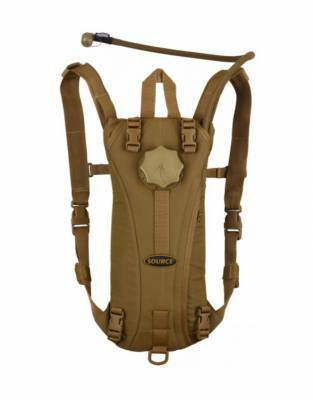 The QCA system also allows you to attach your hydration pack to your backpack or vest to suit your preference. Remove the internal reservoir via the zipped opening on the pack or use the screw-top portal for simple re-filling on the move.